When it comes to transporting industrial, agricultural, construction, or mining goods, road freight companies provide the crucial link between manufacturing businesses and their customers. Finding a reliable supply chain service provider goes a long way toward offering a great customer experience. 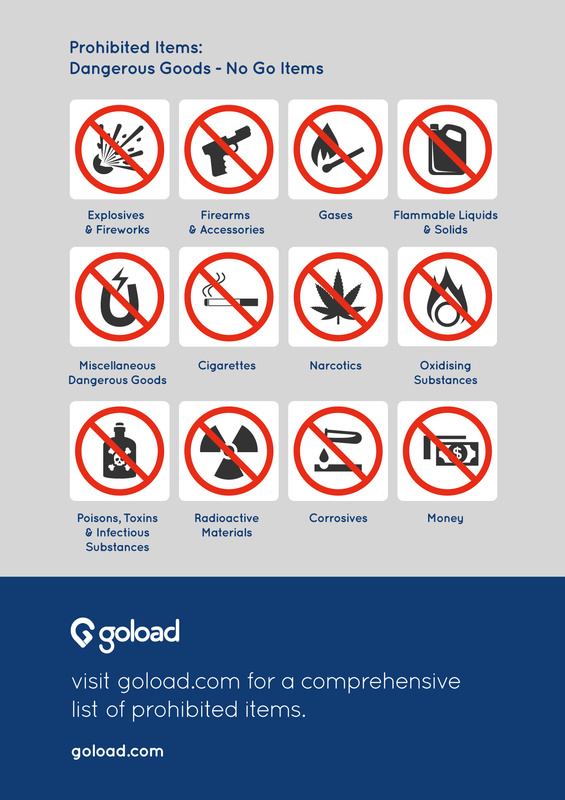 With Goload, you get quick access to a wide range of delivery routes and transport providers at the drop of a hat. Our platform provides you with total control and flexibility to scale on demand with hundreds of shipping companies who specialize in local, long-distance, and cross-border deliveries. Our selection of road freight service offerings includes shared or part loads often referred to as breakbulk transport, these loads are consolidated with other cargo in order to reduce shipping costs. 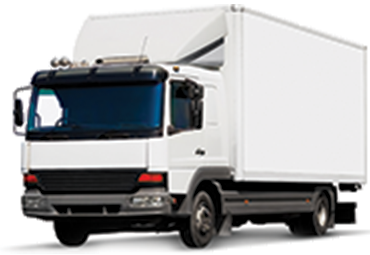 We also offer Full Truck Loads, commonly referred to as bulk transport or linehaul, where dedicated trucks are allocated directly to transporting your goods. 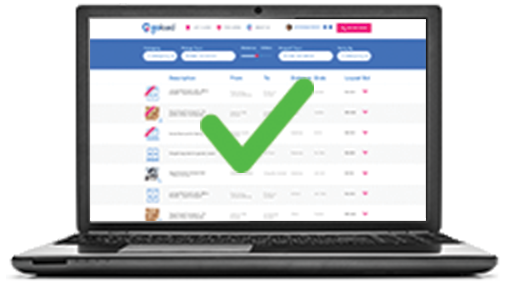 Goload’s reverse bidding system is designed to help you choose the best carrier based on price, past performance, and customer ratings. You can instantly save as much as 65% on shipping fees when you compare custom quotes from transporters ready to compete and bid for your business. Finding the right freight carrier has never been more convenient. 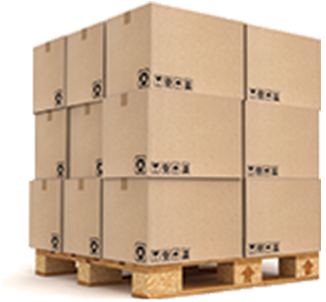 Simply list your road or rail freight requirements, and let us save you money and take a load off your mind!